Cal Rodgers' flight helped foreshadow a century of flight. 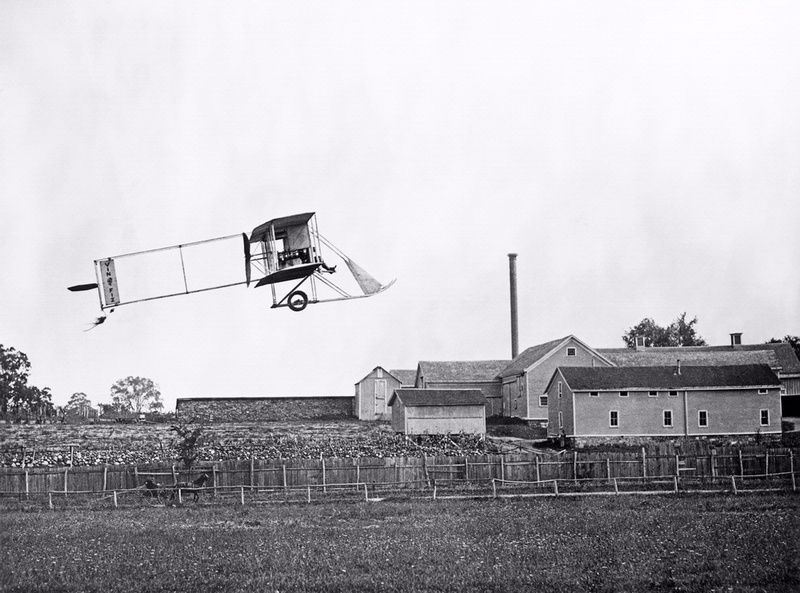 Cal Rodgers’ pioneering cross-country flight in 1911 foreshadowed the many long-distance record flights of the 1920s and ’30s and showed the potential of air travel and aviation technology. The airplane was now poised to change the world. National Air and Space Museum, Smithsonian Institution (SI 2007-8691).